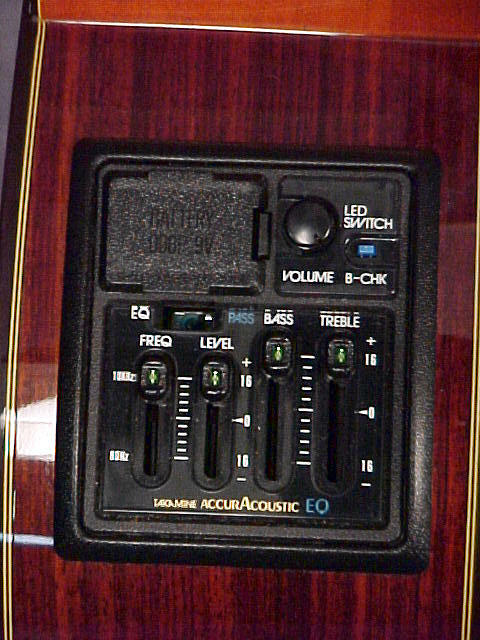 Classical Guitar, cutaway and amplified (active / passive) with AccurAcustic system by Takamine, EQ preamp with 3-band EQ, volume control. Table of cedar top and the bottom solid wood rosewood, sides and a rosewood fingerboard, mahogany neck with Truss rod. Very confortable. 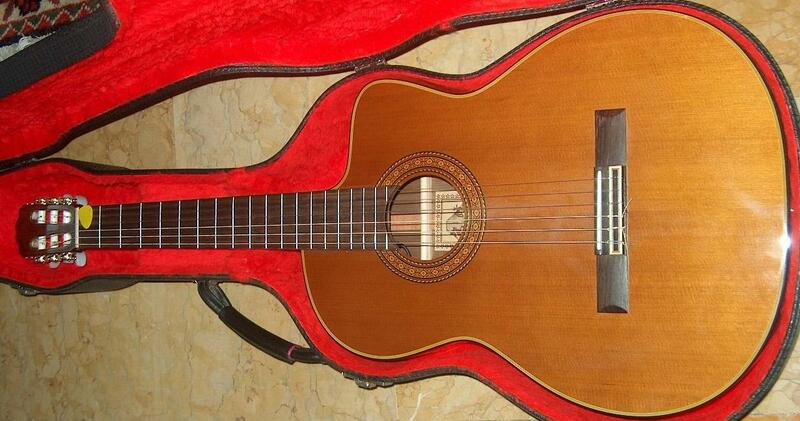 I needed a classical guitar can use on stage without using a microphone due to its electronic. 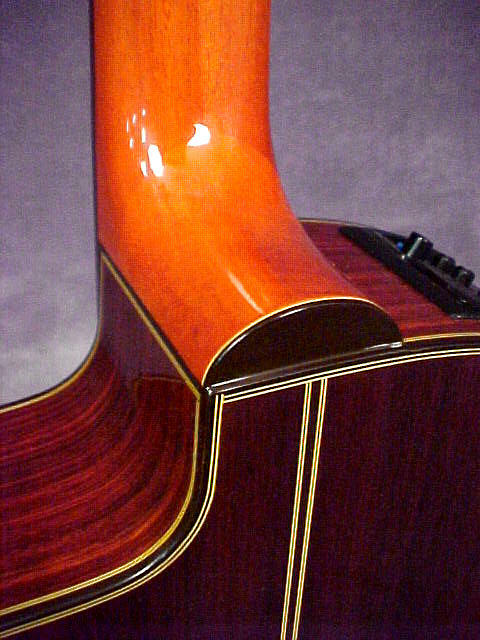 Posted in Classic GuitarsTagged cp-132sc, cutaway, nylon strings, piezo-electric, takamineBookmark the permalink. I bought this guitar long time ago. Nowdays you only can find it second hand and the price should be around 500-700 Euros. My suggestion: always try it first! Hola busco una guitarra de estas caracteristicas, hacen envíos añ Perú.